These “critiques”, for want of a better word, are always a lot of fun. We haven’t done this for over three years now, so it’s time to bring a tree or two in for friendly and helpful discussion by the whole group. Don’t be put off by the word “critique”, as the idea is to provide helpful and friendly suggestions, answer questions, and try to help solve any problems you might have with your tree. At any rate, you will get several--possibly conflicting--opinions which you will then be free to follow or ignore as you please. 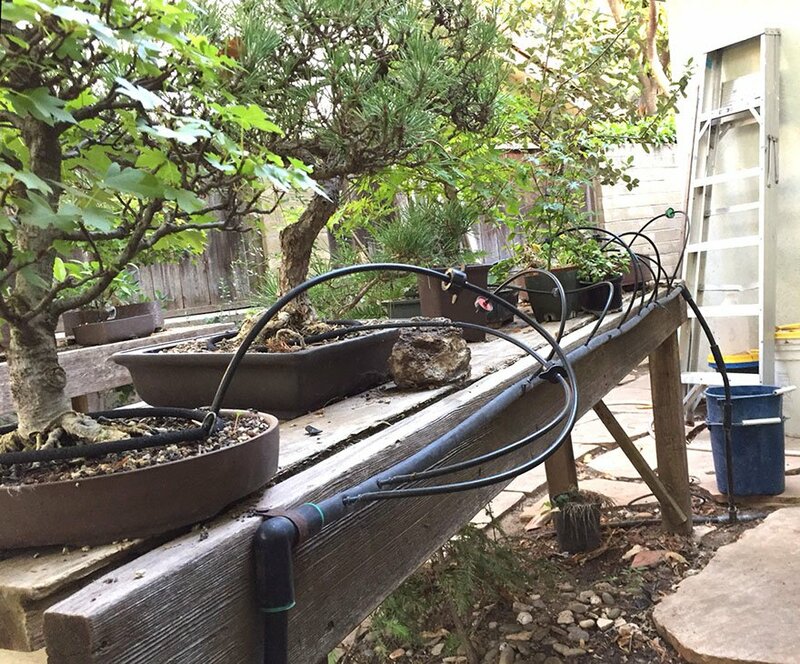 The program isn’t just limited to styling your tree, so if you want advice on growing your tree or keeping it healthy or any other aspect of bonsai culture, bring it in. The picture shows Allan King, Tom Post, and Wally Kunimoto contemplating Wally’s pine at a previous critique. I’m pretty sure that that was actually RAIN falling out of the sky the past few weeks. Not as much as we would like, but we will take every drop we can get. Some of my trees seem to think that it is spring and are putting out new leaves already. Let’s hope that we don’t get a big freezing period. We will be voting on next year’s board members which will be presented at this month’s club meeting, so please be present to voice your preference. The program this month will be a critique session of any tree you would like to have comments on. 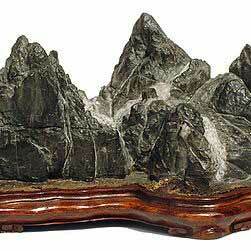 It is a great time to receive many varied solutions for you to consider on your material. Everyone’s comments are welcomed, which makes for an exciting evening. This is a most opportune time to let Wally know your preference of the workshop session you would like to attend starting in January. Get your request in to Wally as soon as possible. Travis said another title for his presentation could be “How to make a trunk seem bigger than it is.” He started with a rather ordinary scraggly and thin-trunked juniper. He then did some judicious pruning, wiring, and jin-ing to give the tree a more balanced and refined look with branches, foliage and trunk all in more pleasing proportion. Vote before you come to the meeting, and then be prepared to vote again for club officers for 2017. Below is the slate of candidates, but nominations may be made from the floor before voting takes place. Tom Post is to be congratulated for some gentle persuasion, and for some not-so-gentle arm-twisting, to get candidates for all the offices. Tina Hammond volunteered (thank you!) to take the Treasurer position, but the other offices were filled by a variation on the old Musical Chairs game. The names are the same, but they may occupy different chairs. 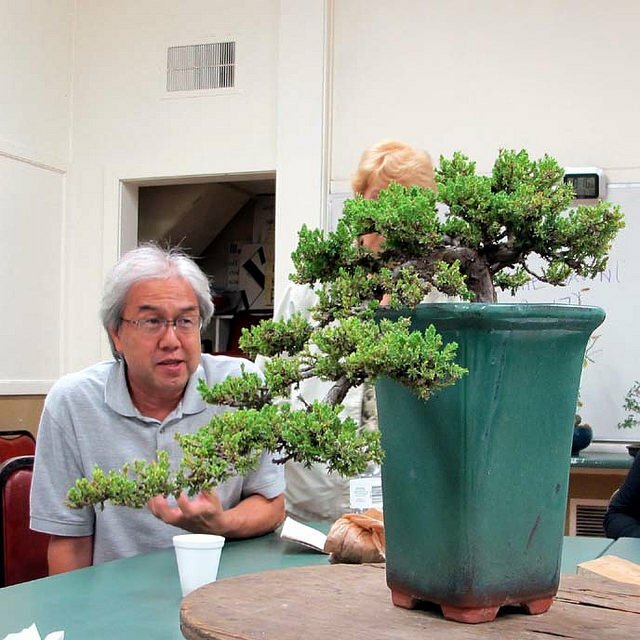 Once again, the club had a display of bonsai at this annual event on October 9. 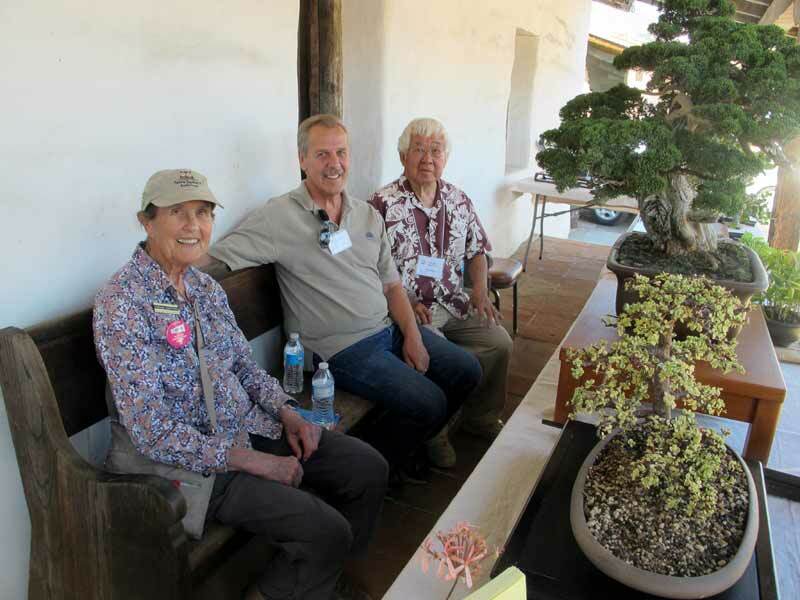 Wally Kunimoto, Susanne Barrymore, Ernie Witham, and Joe Olson had trees on display. 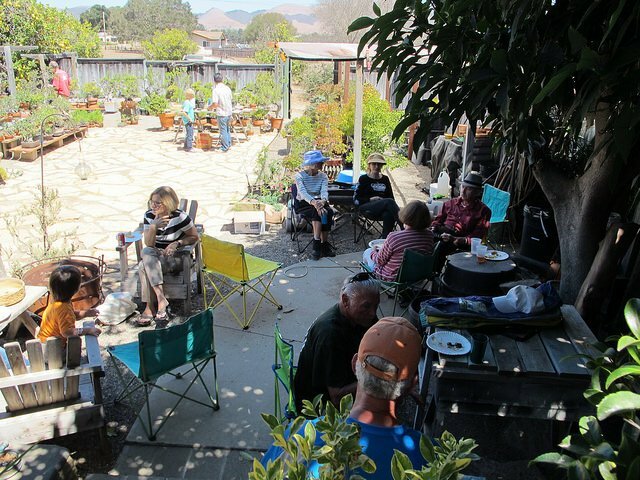 Susanne, Ernie, and Wally are shown in one photo, and the other shows Wally’s juniper which was the hit of the show. The rest of us could just as well have left our trees at home. Dr. Charles Piper was an active member of our club until just before his death in early October. He was a very modest and friendly man. I think many of us knew him as just Charlie for many months, if not years, before we found out that he was more than just a nice old grandfatherly man. He was, in fact, a well respected surgeon with a long successful career who took up bonsai in retirement. He was 89. Frank Fujii was a charter member of our club. He was never very active in the club, but he was always a member of the club through at least 2007 when he would have been about 90 years old. 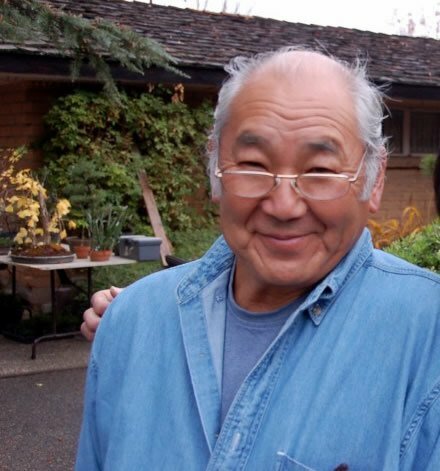 He had a long career at Lotusland where he worked with Ganna Walska to create the Japanese garden, and he was employed there until after his 90th birthday. He died in late September at almost 99 years of age. 9:30 AM until 12:30 PM, Room 8, Goleta Valley Community Center. Last of this series of workshops! 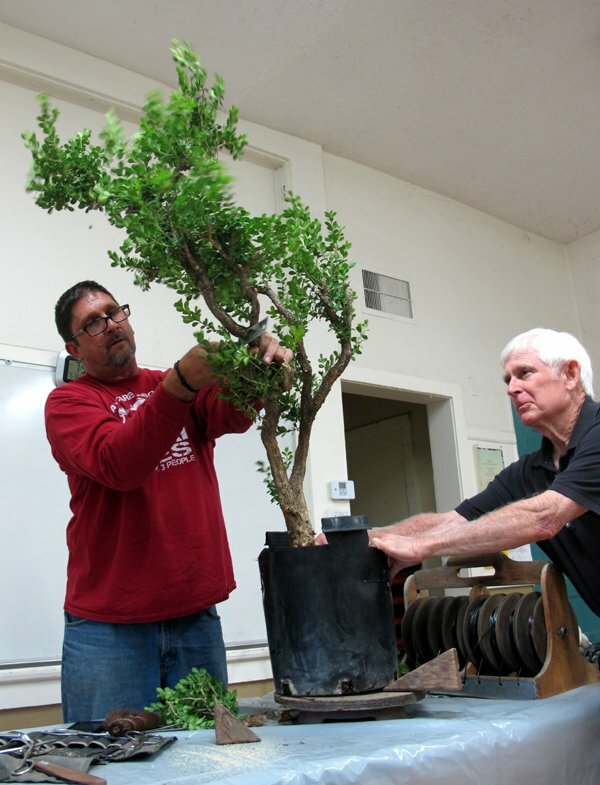 November 19: Bonsai Club Of Santa Barbara: 3rd Saturday Workshop With Guest Instructor. Date and location yet to be decided. No Tuesday evening meeting or Saturday workshops in December.